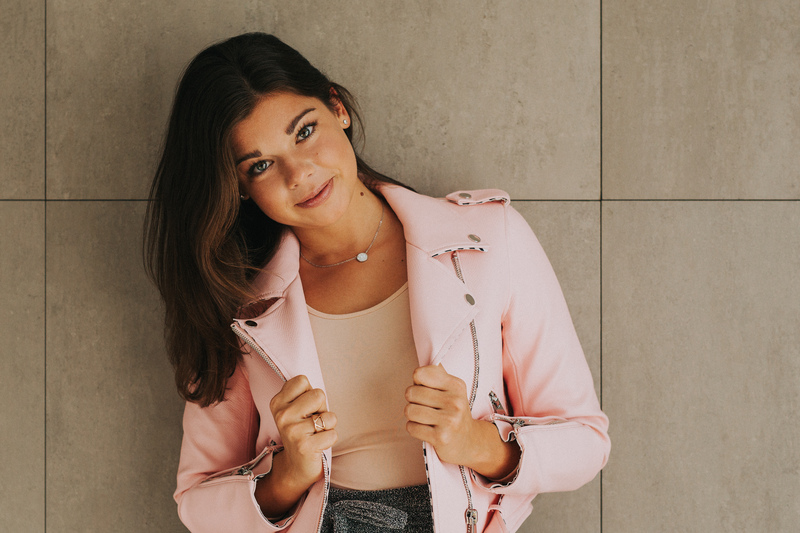 Hello December – one of the best months of the year! The time of the year that brings us snowflakes and lights and trees and gifts and family time and celebrations and of course.. COOKIES! 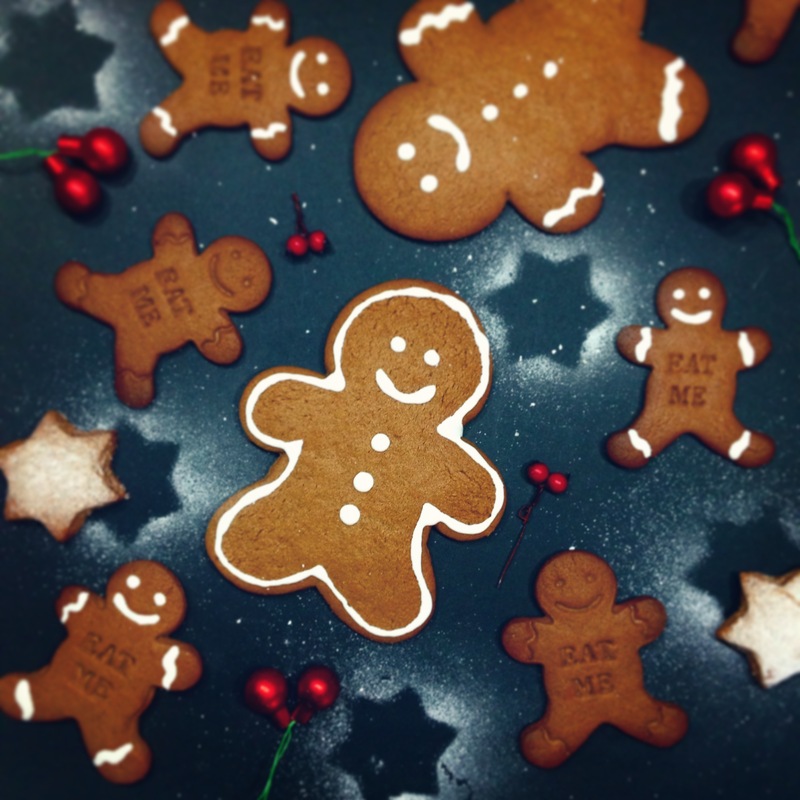 There’s something really special about homemade cookies, especially these lovely gingerbread ones which fill your entire kitchen, sometimes even the entire house, with the smell of ginger and cinnamon. Mmmm! 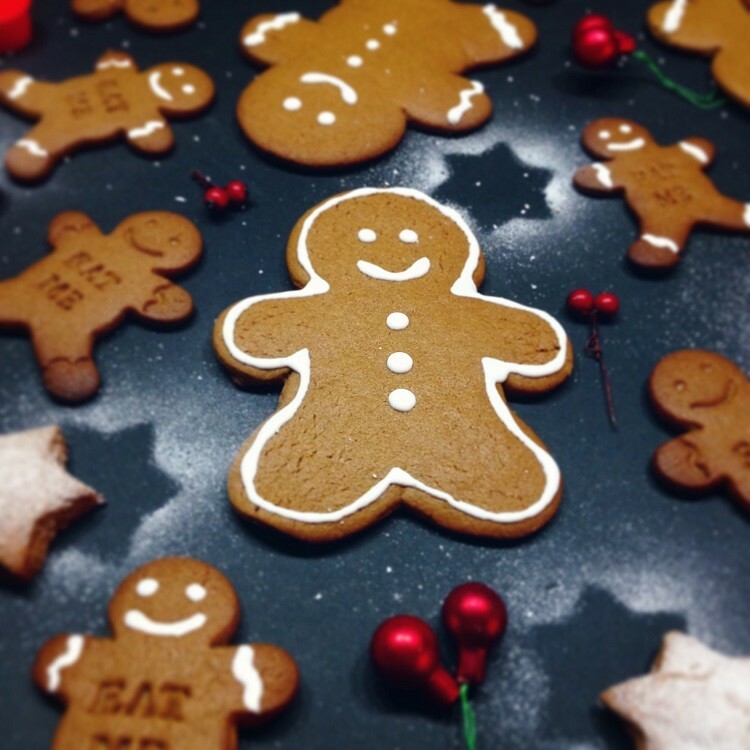 There are plenty of gingerbread man recipes out there, you just have to find the right one and after that it’s all really simple and most importantly – a lot of fun! Since I already found the perfect recipe, I wanted to share it with you. The original recipe calls for plain flour but I decided to replace it with spelt flour. Since spelt flour doesn’t always work the same as regular flour does, I had to test it first, before I shared it with you. I am happy to announce that spelt flour works perfectly in this recipe so go to your nearest store, grab all the ingredients and start baking! I used two different sized cookie cutters. I ordered one online a while back, which included a tie, a bow tie, sunglasses etc. and I got the other one from Trgovina Popolna dekoracija which has this cool “eat me” sign. 1. Preheat the oven to 180°C. Cover a baking tray with baking paper. 2. Use an electric beater to beat the butter and sugar in a bowl until pale and creamy. Add the sugar beet syrup and egg yolk and beat until combined. Stir in the flour, ginger, cinnamon and bicarbonate of soda using an electric beater for as long as you can. Then knead the dough in the bowl or on a lightly floured surface until smooth. Press dough into a disc. Cover with plastic wrap and place in the fridge for 30 minutes to rest. 3. Meanwhile, place egg white in a clean, dry bowl. Use an electric beater to beat until soft peaks form. Gradually add icing sugar and beat until stiff peaks form. Cover the bowl with plastic wrap and place in the fridge. 4. Place the dough between 2 sheets of baking paper and roll out until about 4mm thick. 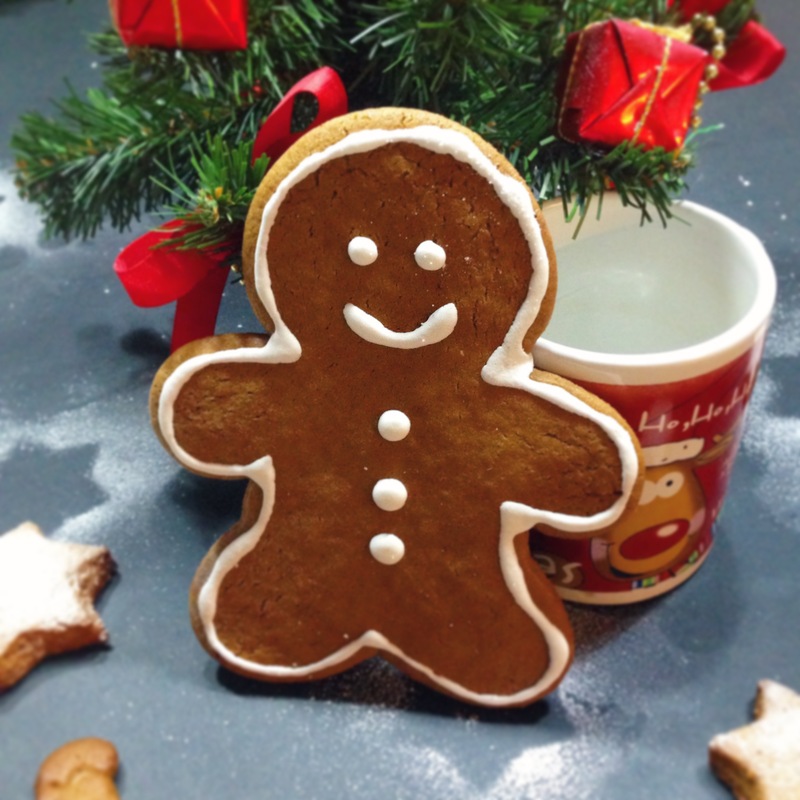 Use a gingerbread man cookie cutter to cut out shapes. Place on trays about 3cm apart. Repeat with any excess dough. 5. Bake in oven for 10 minutes or until brown. Remove from oven and allow to cool for a few minutes. The cookies are still very soft after you take them from the oven so they might break if you tried to move them right away. Don’t worry, they will harden after a few minutes and after that you can transfer to a rack to cool completely. 6. Place the prepared icing in a small plastic bag. Cut a small hole in a corner of the bag and pipe icing over gingerbread men to decorate.